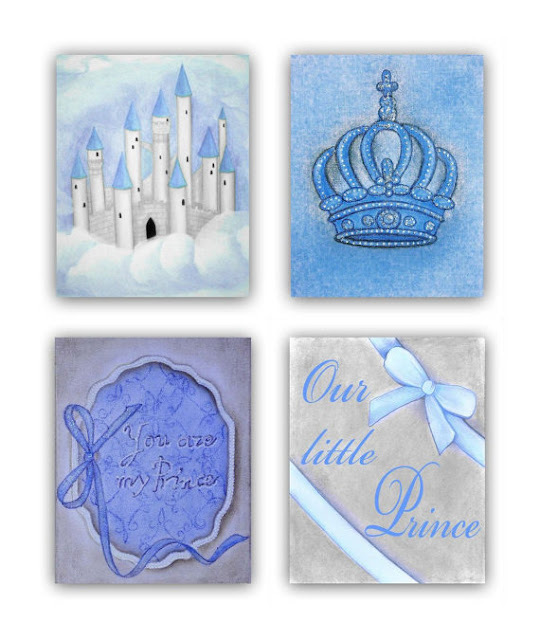 Kids Nursery Prints: Beautiful Prince themed nursery room, in blue and grey, a wonderful wall art for your nursery! Beautiful Prince themed nursery room, in blue and grey, a wonderful wall art for your nursery! 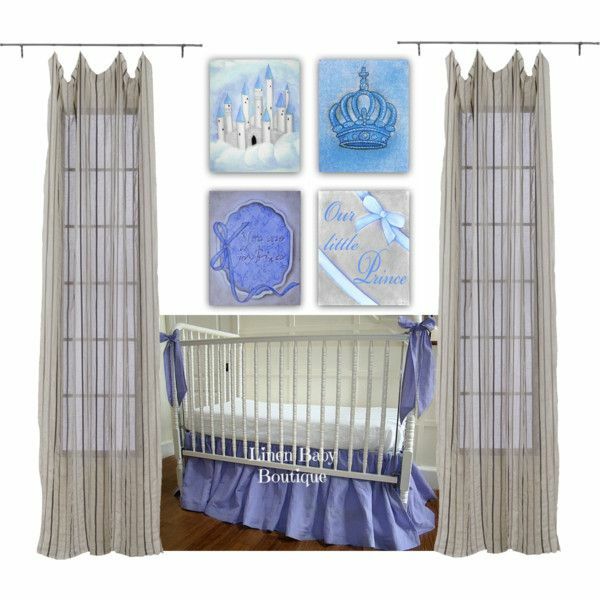 This beautiful Prince SET OF 4 Prints, is a reproduction of my ORIGINAL Hand painted Artwork for Baby Boys Nursery Kids room !